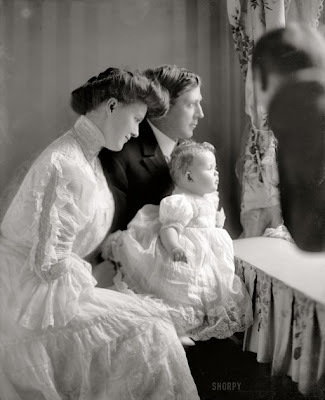 Pictured: Mignon Critten Sherley, with husband Congressman Swager Sherley (D-Ky.), and child, 1908. The couple met on a steamer trip to the Philippines with future President Taft. Her friend Alice Roosevelt and Nicholas Longworth paired up on the same voyage. 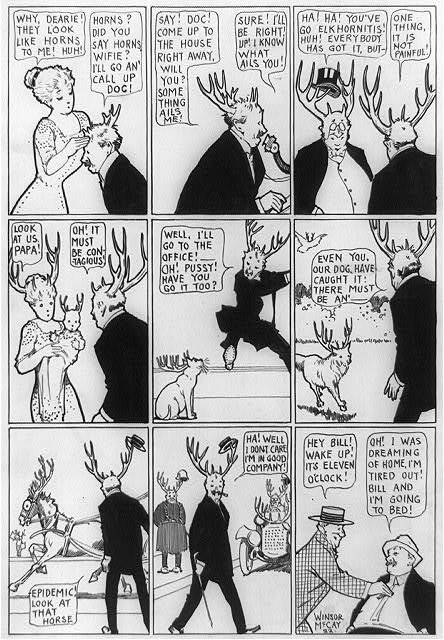 The NY Times headlined "Secretary Taft as Cupid."